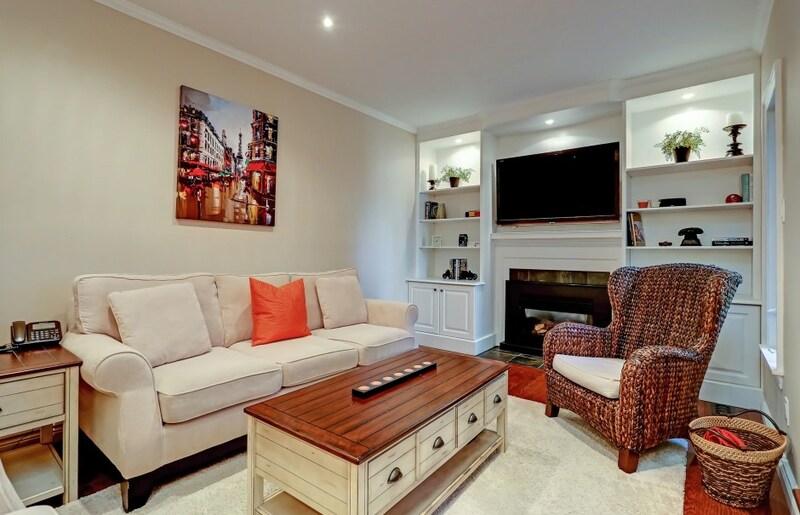 Meticulously maintained and totally updated 4 bedroom executive family home in the heart of southeast’s Ford Drive neighbourhood. 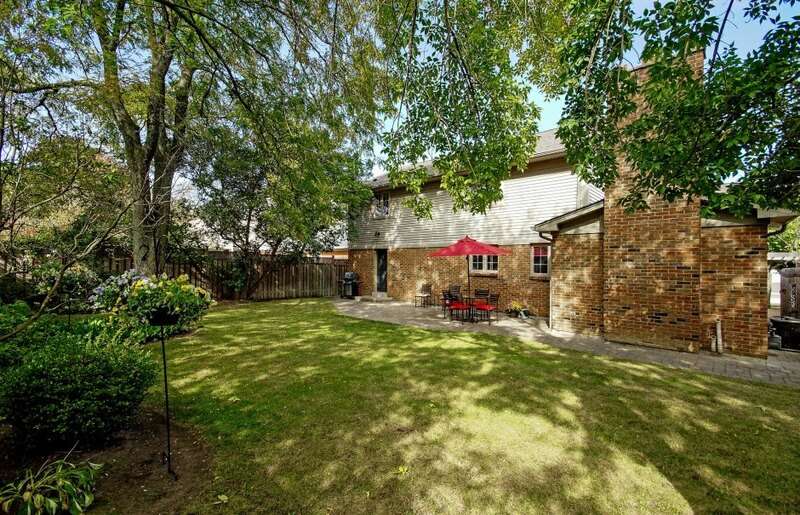 Located on a child friendly tree-lined street with an expansive west backing yard with impeccable landscaping & hardscaping with updated exterior finishes. 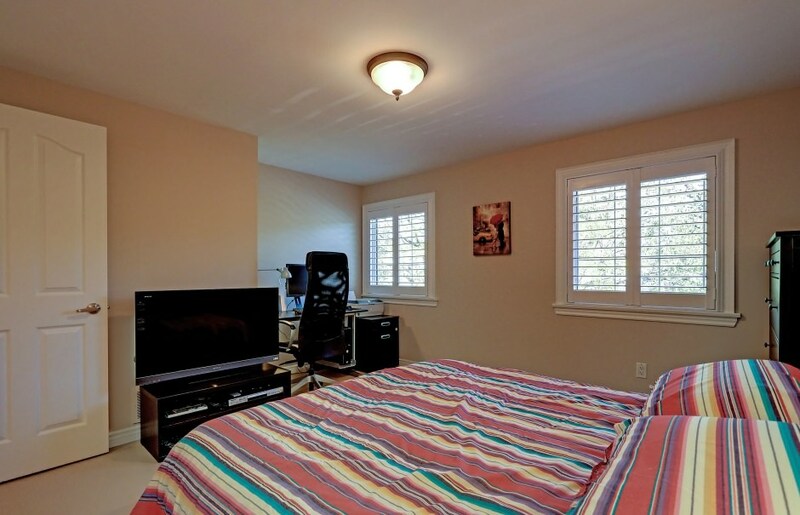 Newer roof, windows throughout, furnace, air conditioning, trim, hardwood floors, updated baths and appliances and a generous custom maple kitchen with breakfast bar. Open concept floor plan combines beautifully with traditional spaces, great flow for entertaining. 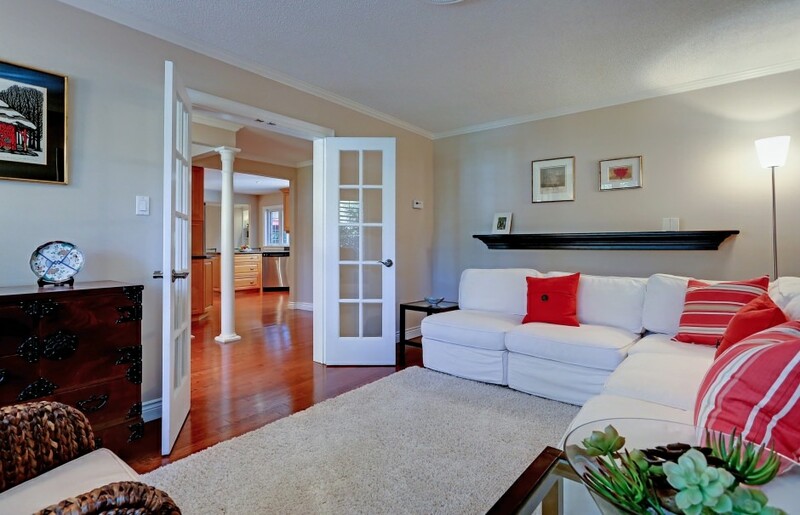 Professionally finished open concept lower level with smooth ceilings, laminate hardwood floors and pot lighting. Fab laundry with plenty of space. A terrific family home in a high-demand neighbourhood in walking distance to O.T.H.S and local elementary schools. Quick access to QEW, 407 & Clarkson GO.